Plug and Play on 2014-2019 International Harley-Davidson® (HDI Model) Street Glide® (FLHX), Street Glide® Special (FLHXS), Road Glide® (FLTRX), Road Glide® Special (FLTRXS), Road King® Special (FLHRS). 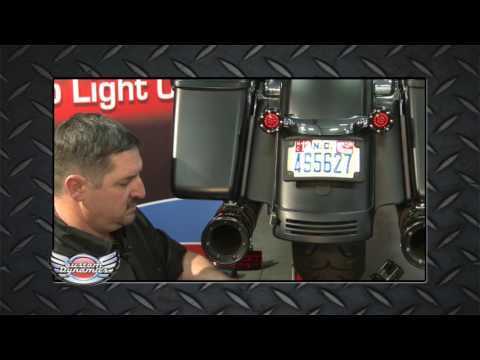 Does Not Fit CVO™ or Road Glide Ultra Models. Use in conjunction with a Magic Strobes™ Brake Light Flasher to add 10 easy to select flash/strobe patterns when the brake is applied!